9781611732528 | Large print edition (Center Point Pub, December 1, 2011), cover price $34.95 | About this edition: From the #1 New York Times bestselling author of The Big Short, Liarâs Poker and The Blind Side! 9780865717077 | New Society Pub, June 12, 2012, cover price $26.95 | About this edition: We find ourselves between a rock and a hot placeâcompelled by the intertwined forces of peak oil and climate change to reinvent our economic life at a much more local and regional scale. 9780983337195 | Diversion Pub of Texas, July 19, 2011, cover price $25.95 | About this edition: SWING YOUR SWORD is the first ever book by one of the most fascinating and successful coaches in sports today. 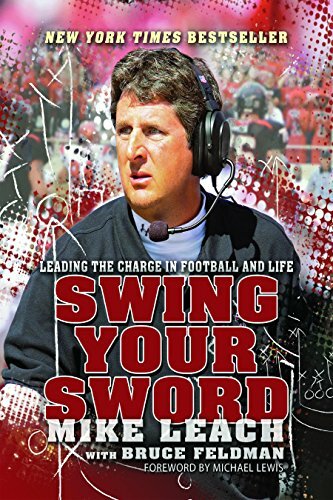 9781938120121 | Reprint edition (Diversion Pub of Texas, August 7, 2012), cover price $15.95 | About this edition: SWING YOUR SWORD is the first ever book by one of the most fascinating and successful coaches in sports today. 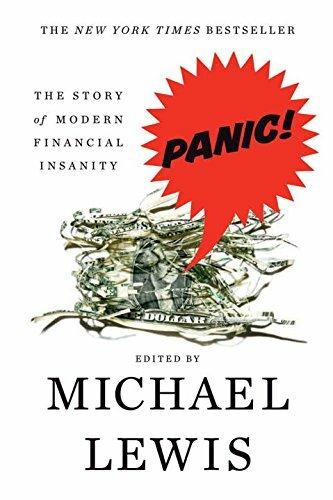 9780393337983, titled "Panic: The Story of Modern Financial Insanity" | W W Norton & Co Inc, November 2, 2009, cover price $18.95 | also contains Panic! 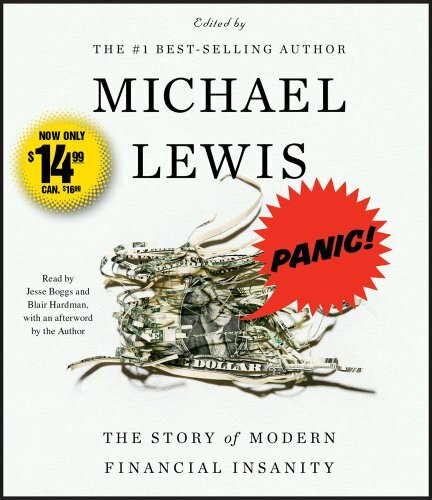 : The Story of Modern Financial Insanity, Panic: The Story of Modern Financial Insanity | About this edition: The New York Times bestseller: A masterful account of today’s money culture, showing how the underpricing of risk leads to catastrophe. 9781442344396 | Simon & Schuster, October 4, 2011, cover price $14.99 | About this edition: #1 New York Times bestselling author of The Big Short and The Blind Side, Michael Lewisâs masterful collection of articles and essays on the worldâs most recent financial panics is now available from Simon & Schuster Audio for only $14. 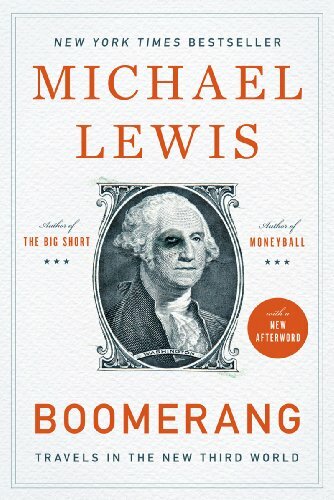 9780743583664 | Abridged edition (Simon & Schuster, December 30, 2008), cover price $29.99 | About this edition: #1 New York Times bestselling author of The Big Short and The Blind Side, Michael Lewisâs masterful collection of articles and essays on the worldâs most recent financial panics is now available from Simon & Schuster Audio for only $14. 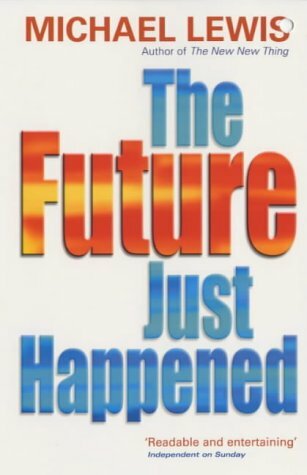 The classic warts-and-all portrait of the 1980s financial sceneThe 1980s was the most outrageous and turbulent era in the financial market since the crash of '29, not only on Wall Street but around the world. 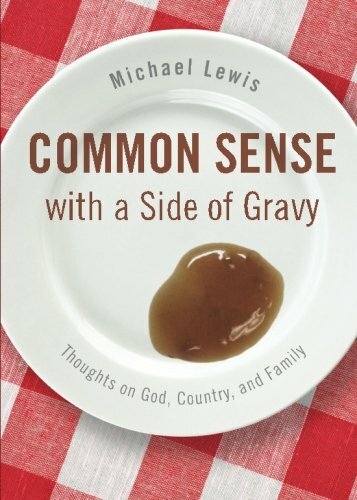 Michael Lewis, as a trainee at Salomon Brothers in New York and as an investment banker and later financial journalist, was uniquely positioned to chronicle the ambition and folly that fueled the decade. 9781441893215 | Mp3 una re edition (Brilliance Audio Lib Edn, February 1, 2011), cover price $39.97 | About this edition: The classic warts-and-all portrait of the 1980s financial sceneThe 1980s was the most outrageous and turbulent era in the financial market since the crash of '29, not only on Wall Street but around the world. 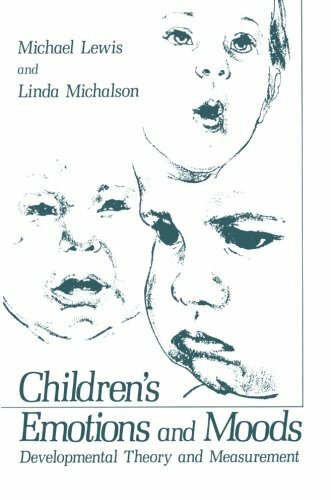 9780393069013 | W W Norton & Co Inc, May 18, 2009, cover price $23.95 | About this edition: A book that explores the difference between the idea of fatherhood and a man’s actual experience of it. 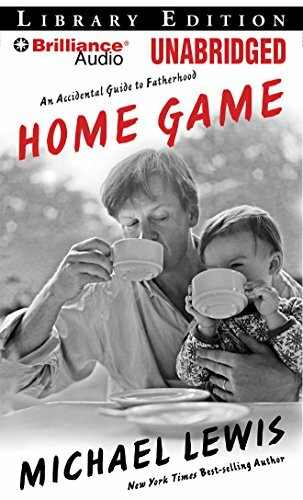 9780393338096 | 1 reprint edition (W W Norton & Co Inc, June 7, 2010), cover price $13.95 | also contains Home Game: An Accidental Guide to Fatherhood, Home Game: An Accidental Guide to Fatherhood | About this edition: The New York Times bestseller: “Hilarious. 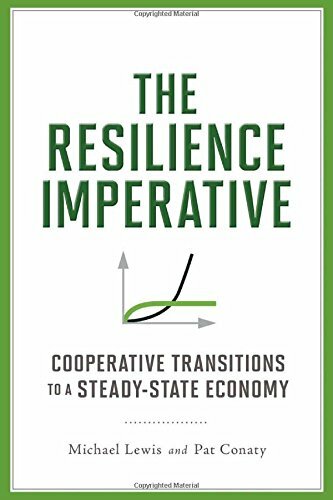 9780393065145 | W W Norton & Co Inc, November 1, 2008, cover price $27.95 | About this edition: A masterful account of today's money culture, showing how the underpricing of risk leads to catastrophe. 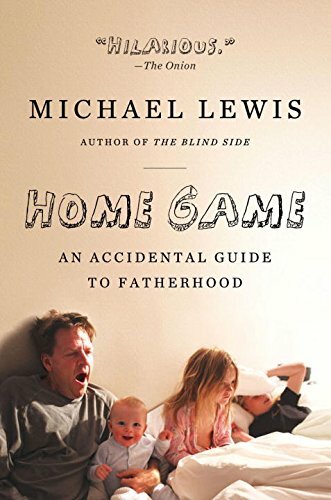 9781423389514 | Unabridged edition (Brilliance Audio Lib Edn, May 18, 2009), cover price $49.97 | About this edition: When he became a father, Michael Lewis found himself expected to feel things that he didnât feel, and to do things that he couldnât see the point of doing. 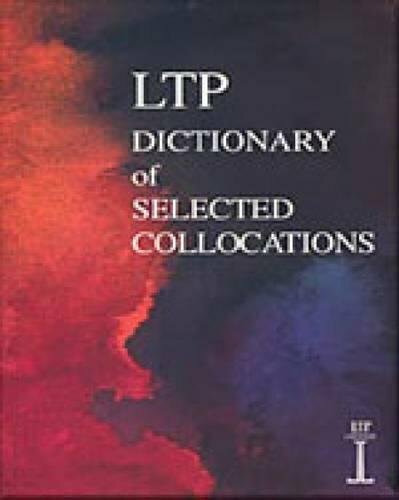 9780393338393 | Rep mti edition (W W Norton & Co Inc, August 22, 2011), cover price $15.95 | About this edition: “You need know absolutely nothing about baseball to appreciate the wit, snap, economy . 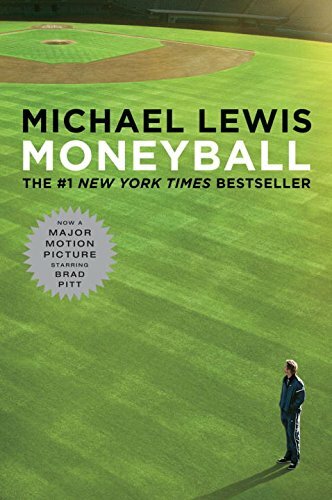 9780739317747 | Abridged edition (Random House, July 27, 2004), cover price $14.99 | About this edition: Moneyball is a quest for something as elusive as the Holy Grail, something that money apparently can't buy: the secret of success in baseball. 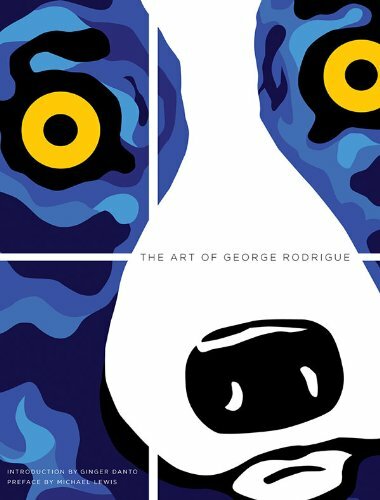 9781439566206 | Reprint edition (Paw Prints, October 20, 2008), cover price $22.95 | also contains Moneyball: The Art of Winning an Unfair Game | About this edition: A New York Times Bestseller The funniest, smartest, and most contrarian book since Lewis's Liar's Poker, Moneyball is a quest for something as elusive as the Holy Grail, something that money apparently can't buy: the secret of success in baseball. 9781417663040 | Turtleback Books, April 1, 2004, cover price $25.70 | About this edition: Explains how Billy Beene, the general manager of the Oakland Athletics, is using a new kind of thinking to build a successful and winning baseball team without spending enormous sums of money. An investigation of how new technology affects our lives. This book explores how digital technology and the Internet has changed the way we live. 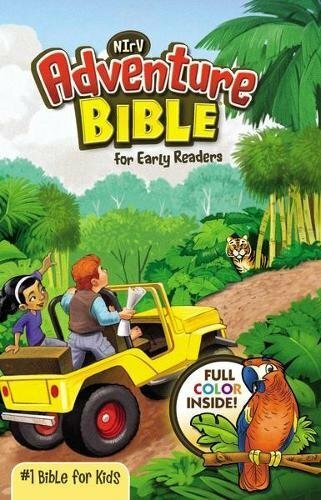 It argues that not only do we have the easiest access to more information than ever before, but that this has changed our attitudes to life. 9780340770863 | Hodder & Stoughton, June 6, 2002, cover price $12.35 | About this edition: An investigation of how new technology affects our lives. 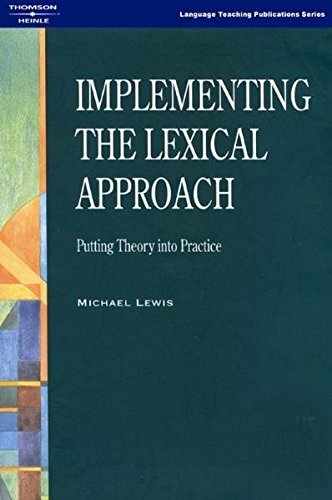 9781899396603 | 1 edition (Heinle & Heinle Pub, January 1, 1997), cover price $49.95 | About this edition: IMPLEMENTING THE LEXICAL APPROACH describes how the lexical approach works in the classroom. 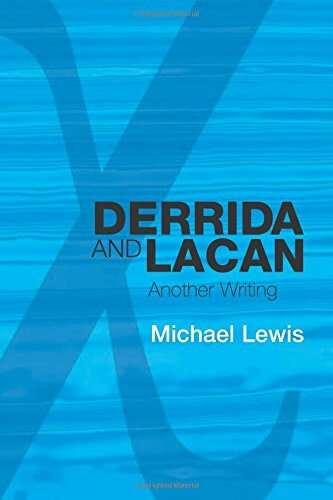 Product Description: THE LEXICAL APPROACH develops current thinking, synthesizing the best insights of previous theory, corpus linguistics, discourse analysis, and modern approaches to grammar. 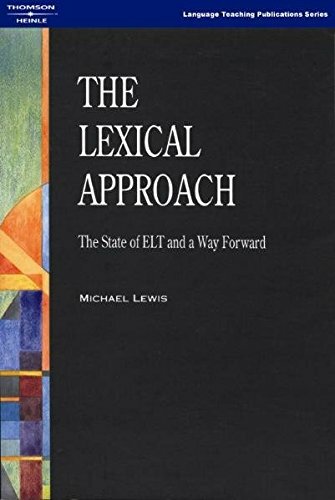 9780906717998 | 1 edition (Heinle & Heinle Pub, January 1, 1993), cover price $61.95 | About this edition: THE LEXICAL APPROACH develops current thinking, synthesizing the best insights of previous theory, corpus linguistics, discourse analysis, and modern approaches to grammar.